Custom-designed to fit on narrow lots, lake property, hunting leases, family getaways or in backyards. 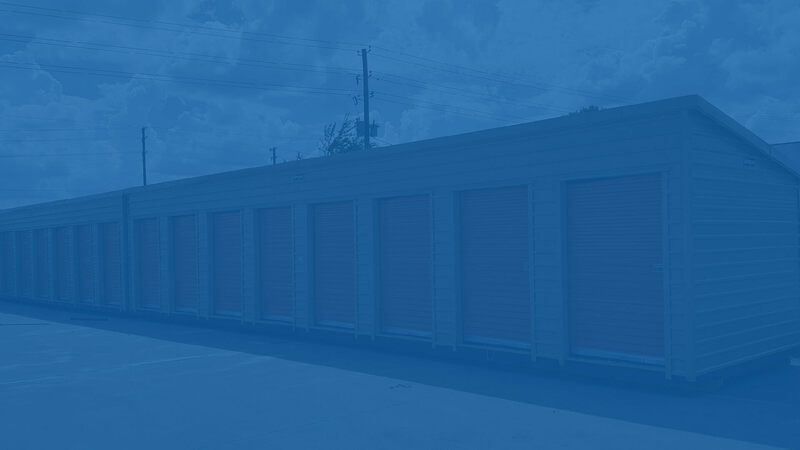 Small size and quality construction make for extremely low maintenance and high efficiency. Floor plans can be adapted from one large room to several. 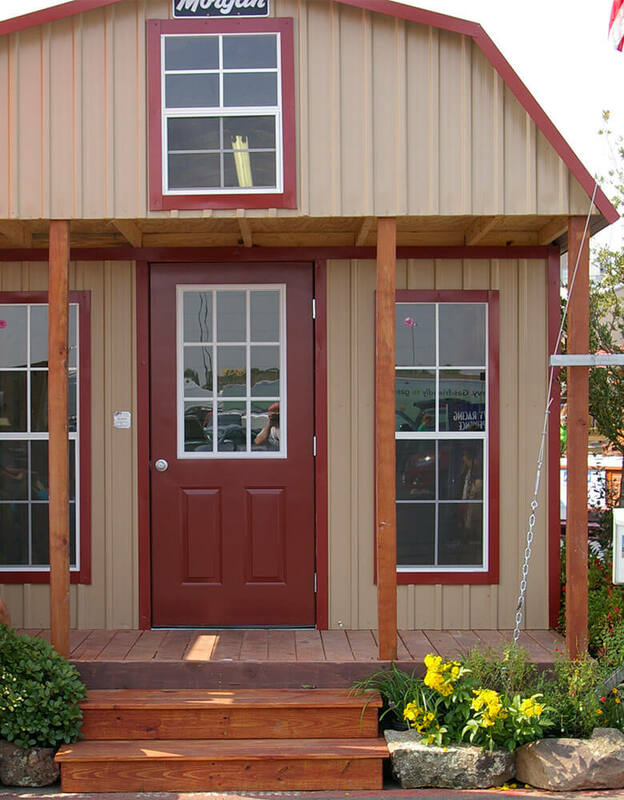 Morgan cottages and tiny houses can be used as rentals, guest cottages, or even for that returning college student who hasn't yet found a place to settle in. Custom design is free and done by Morgan’s own engineers. Just tell your Morgan sales person what you need. 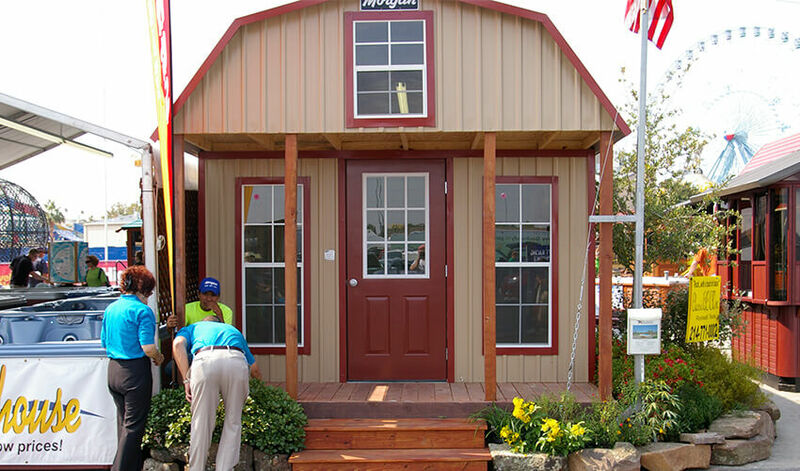 We offer an infinite variety of shapes, colors, sizes and styles and will design and build just what you want. 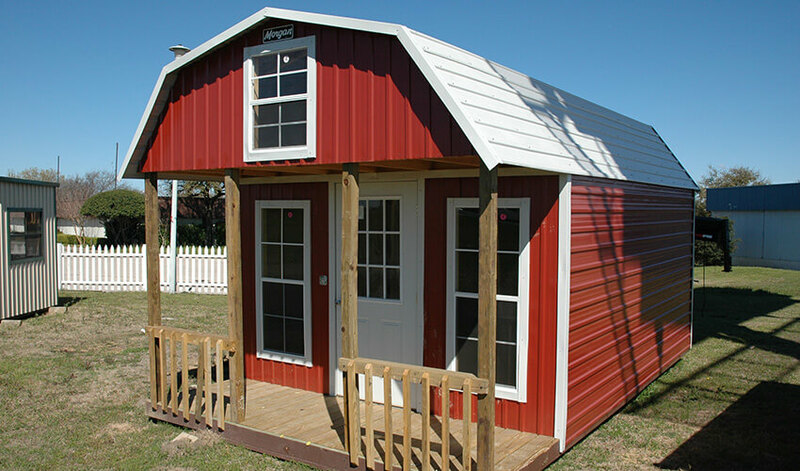 Our buildings are available Custom Finished Out or Shell, and can be delivered right to your site. Stock sizes from 12’ x 16’ to 16’ x 48’ or larger. 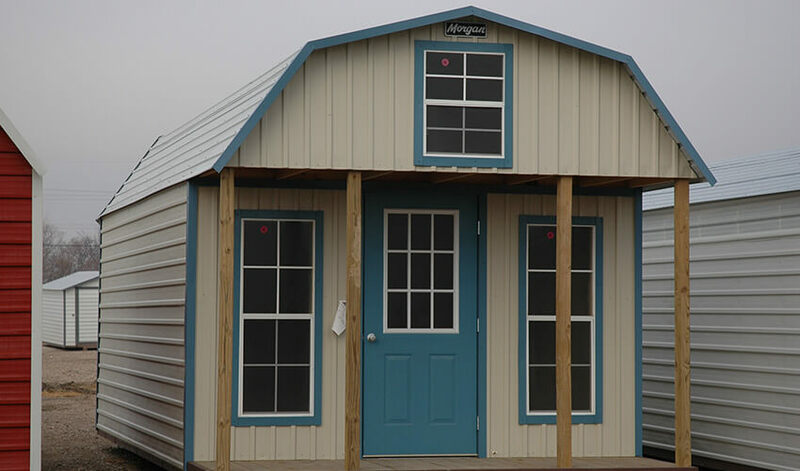 Morgan Buildings' cabins come in many configurations, however, if you prefer something custom our own engineers will design it for free! Just tell your Morgan sales person what you need. See the floor plans of some of our most popular models by clicking the links below.